Healthcare Journalism or Medical Journalism has grown significantly in India to include preparing scientific and promotional documents, safety materials, communications and educational matter related to public health, medicine, medical research and healthcare products contributing to healthcare delivery, medical practices and government policies. Healthcare journalism influences public view of quality healthcare and lack of knowledge to deal with medical problems or inability to convey health information are some of the issues faced by journalists. The nature of ongoing peer review applicable to scientific community makes it difficult to report interesting advances in scientific and technological discovery as focus lies on negative aspects of medicine and science. This causes journalists to report mistakes of doctors or misconstruing research results due to under coverage of experimental technology and radical medical procedures. Medical news articles may convey insufficient supply of reasonable context, wrong information or misleading results of clinical studies delivered as public health messages that causes unrealistic expectations. The lack of health or medical knowledge in public can easily sway to a certain point of view depending on the information reported. Many people attempt to diagnose health conditions, avoid ongoing treatments or new medications based on easily available information on the internet. Healthcare Journalism is a system of analyzing, reporting and broadcasting collected medical or healthcare information and related subjects through various media platforms. Healthcare journalism for general public includes medical coverage published in general news and specialized medical publications while for doctors and other health professionals in peer-reviewed journals. High-quality reporting of original research studies is crucial in healthcare journalism. Evidence-based research is more accurate and reliable source for disseminating information. It is crucial to target evaluating theoretical understanding of informative news reporting, ethical concerns and important aspects of practices associated with communicating health and medical information to be conveyed to viewers, readers and listeners across different media platforms in clear accurate, balanced and meaningful manner. Health and media literacy is important to understand and deliver accurate basic health information evaluated and analyzed by public in different modes and formats. Studies on media coverage of public health issues done across the globe have brought forth the need for contextualising health stories in the public health and media context, identifying and bridging the knowledge or skill gaps, revisiting concepts of neutrality and journalistic objectivity in evidence-based science. 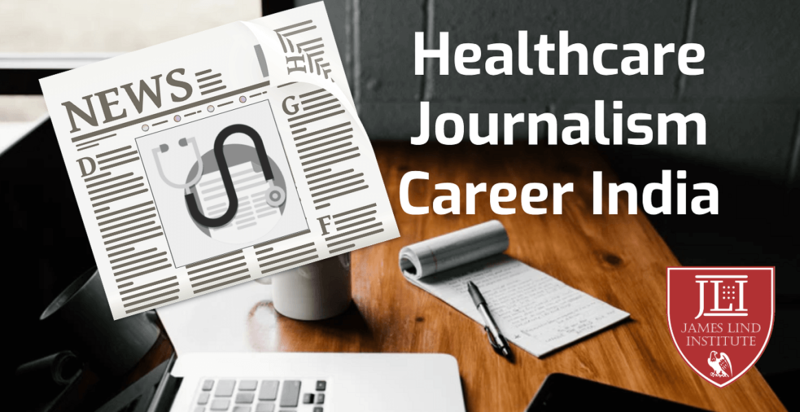 The need for inculcating and appraising critical skills among journalists on health issues favour and connect journalism to science for the benefit of the public. Public understanding of basic definition and application of technology and science can be a major element in promoting national decision-making and prosperity, enriching lifestyle and raising quality of public health. Few global universities and institutes offer diploma, undergraduate or postgraduate programs related to healthcare journalism. Healthcare journalism institutions provide assistance to medical researchers to enable accessibility to reliable studies. Aspirants can pursue challenging opportunities in mainstream media across the country such as print media that includes newspapers, periodicals, journals, etc. or broadcast media on radio and television. 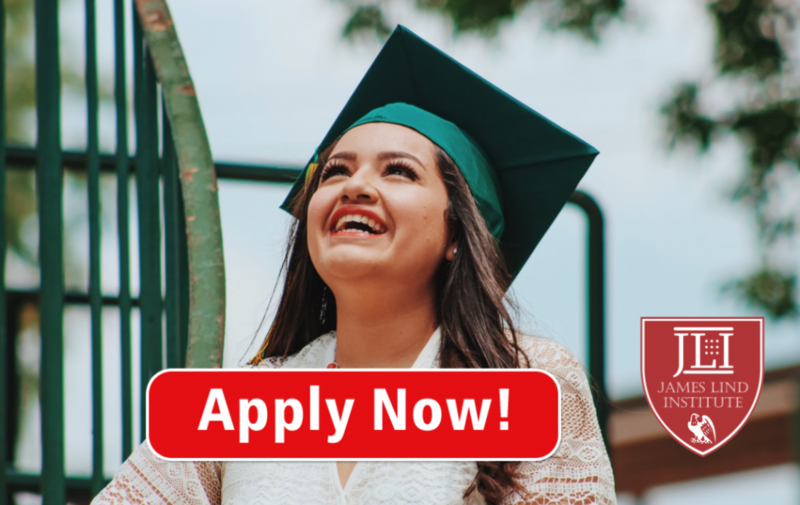 James Lind Institute provides an online mode of education through Diploma and Advanced Diploma programs that deliver immense opportunities to researchers, scientists, freelance or hobby writers, working journalists, correspondents and editors. James Lind Institute (JLI) provides an online program in Professional Diploma Medical Journalism or Advance PG Diploma in Scientific Writing & Medical Journalism.